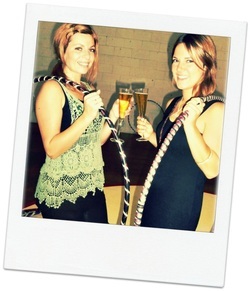 A Hens Night or Party on the Gold Coast with a difference and a huge giggle with the girls! 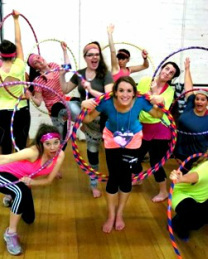 We host most of our hooping hens at Paradise Performers in Mermaid Beach. There are change rooms and facilities there. Alternatively we can come to your home, venue, hall, pub or club as long as you have enough space. have so many great photos!"